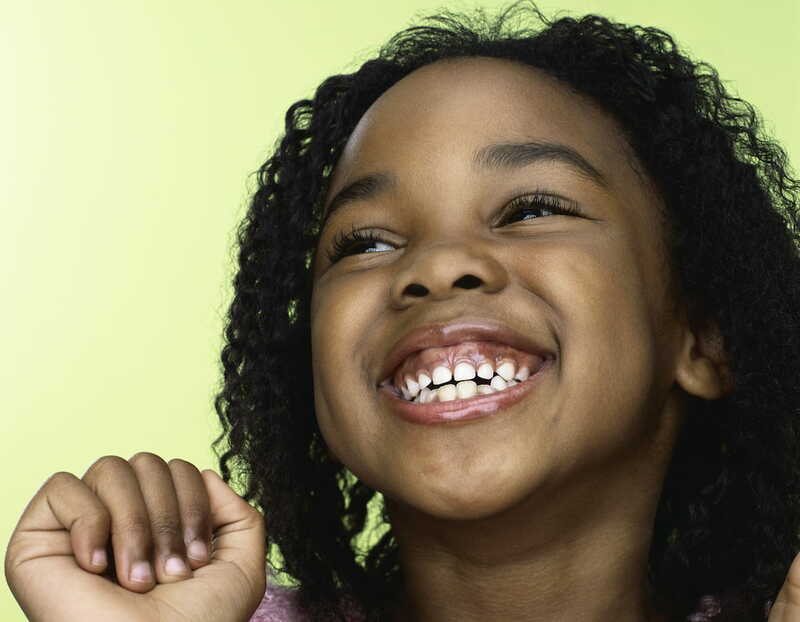 Did you know February is National Children’s Dental Health Month? Join us in raising awareness about the importance of kids’ oral health by participating in our #FlossForKids contest. Plus, you’ll be automatically entered for a chance to win one of twelve $100 Amazon gift cards in our giveaway! Have you heard about the #FlossDance? Of course you have! You swing your arms back and forth in a “flossing” motion and suddenly you’re part of the craze that is sweeping across the nation! Post a video of you and/or family and friends doing the floss dance to participate in the giveaway. During the month of February, three videos will be selected at random every week. Step 1: Take a video of you, your family, and/or friends doing the floss dance! Don’t know how to do the dance – check out this video! Step 2: Post your video to Facebook, using the hashtag #FlossForKids somewhere in the text of the post. Be sure your post is PUBLIC so that we can see your videos. Step 3: Tag @The Mighty Mouth in your post, and your entry is done! Stay tuned each Thursday in February when we will randomly select three weekly winners to receive a $100 Amazon gift card. You can only enter once, so enter early in the month of February for more chances for your name to be drawn each week! Make sure to tag @theMightyMouth to share your entry with others and show you are committed to improving children’s dental health! For more information, review our Floss Dance Contest Rules and Regulations.